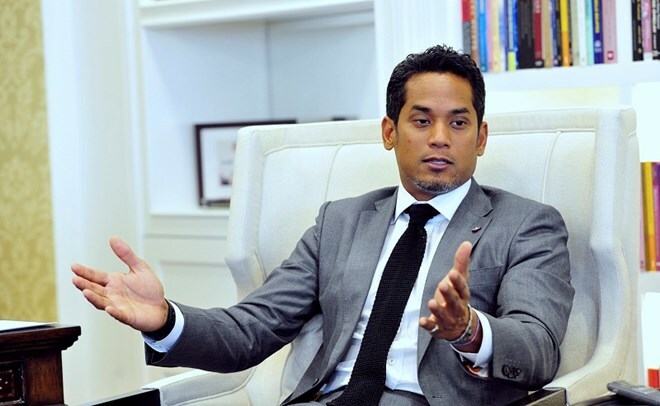 Hanoi (VNA) – Malaysian Minister of Sports Khairy Jamaluddin on August 16 admitted that there were some glitches with preparations for the 29th Southeast Asian Games (SEA Games) held in Kuala Lumpur. The announcement came after the Malay Mail Online reported that the Kuala Lumpur Convention Centre is not ready and fans had trouble with getting into a football game. Speaking at a press conference, the Sport Minister said the organising board is taking care of the problems, adding that however, overall preparation has been good so far. The SEA Games 2017 will take place in Malaysia from August 19-30 with participation of 4,888 athletes from ASEAN countries. They will compete at 405 categories of 38 sport events. This is the sixth SEA Games hosted by Malaysia, after events in 1965, 1971, 1977, 1989 and 2001.